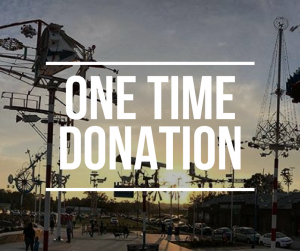 The Vollis Simpson Whirligig Park and Museum, a 501(c)(3) nonprofit, owns the 30 whirligigs in the park. The care and maintenance of these massive, moving sculptures will always be an ongoing process. Please consider donating to our organization. It’s easy! 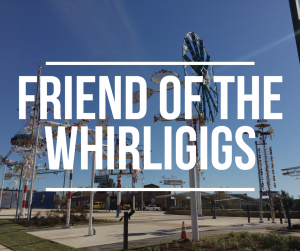 You can become a Friend of the Whirligigs (our brand-new annual membership campaign), by making a one-time donation or renting the park for your special event. Help us realize our goals of keeping the whirligigs beautiful and offering exciting programming and educational opportunities for our visitors.